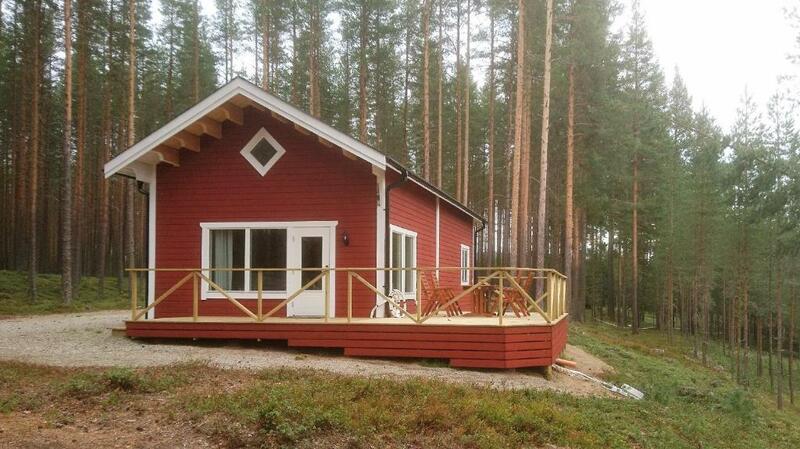 We lived in holiday home and surroundings , host and house itself couldn't be better. House had all it needed for comfortable stay and a bit more than that. Our host , Carl Göran has made it very cosy and "home feel" - even with nicely decorated Christmas tree and present for us. We also tried sauna on New years Eve - amazing experience! Owener, surrounding landscape, the rooms and furnished amenities. Nice place for relax and fishing. Very friendly owner, always ready to help you with any issue or question. Very clean and beautiful view of the river. The owner was very kind snd extremely helpful. Wir haben ein Haus mit mehreren Zimmern/Schafzimmern und voller Ausstattung gehabt, wo man sich in großer Kücher die Mahlzeiten vorbereiten konnte, die man auf einer Veranda im Schatten (es waren ganze Woche 30°) geniessen konnte. Die lokale Aktivitäten: Kanu, Motorboot, Quodfahren, Zorbing, Radfahren Angeln haben wir ausprobiert, so dass uns die Woche blitzschnell verflossen ist. In der Nähe haben wir im Fluß gebadet: es gibt Stelle mit seichem Wasser für Kinder, "Lagune" mit einem See mit Tiefwasser in der Felsen zum Springen! Sehr nette Gastgeber, die bei jeder Frage behilflich waren. Heerlijk rustig , voor kinderen is er een outdoorcentrum in de buurt helemaal top. Helt underbar natur, bra fiske och allt man behöver i stugan! Vill man koppla av på semestern så ska man åka till Zorbcenter och bara njuta av tystheten och och naturen nere vi älven. 10/10 poäng! Красивейший вид на реку, домик на крутом берегу довольно большой реки. Домики стоят в сухом сосновом лесу. Воздух со вкусом трав и мха. Можно гулять по лесу, ловить рыбу в реке (лицензия у хозяина 5 Евро на человека). Домики разных видов. Наш был чуть в глубине, но это не мешало смотреть на реку. Туалет отдельный (очко), но хорошо оборудованный (сидушка, свет,...). Чистый деревянный домик с камином (дрова при доме). Душ и городской туалет - метров 300 через черничник. Lock in a great price for Zorbcenter Holiday Homes – rated 9.1 by recent guests! One of our best sellers in Hammarstrand! 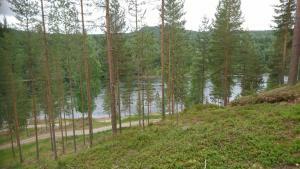 Offering mountain views, Zorbcenter Holiday Homes in Hammarstrand has accommodations and barbecue facilities. 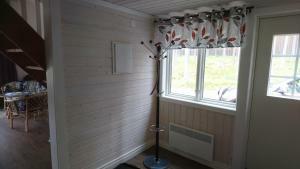 Providing a patio, specific units are air-conditioned and have a dining area and a seating area with a flat-screen TV. 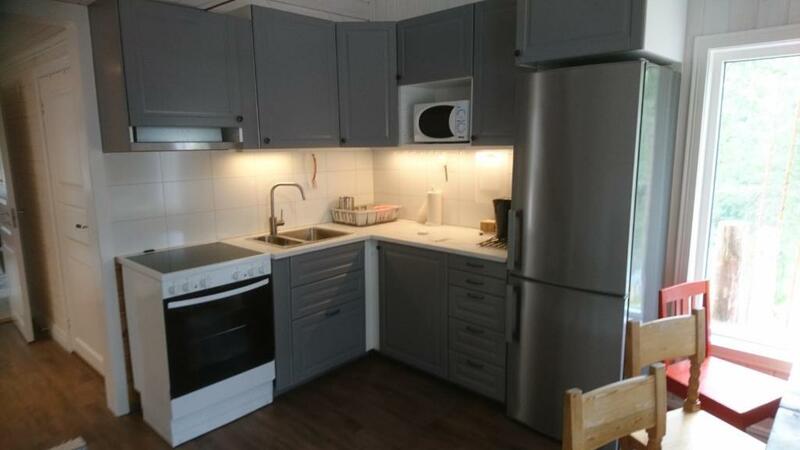 There's also a kitchen in some of the units equipped with a dishwasher and an oven. The nearest airport is Åre Östersund Airport, 58 miles from the property. 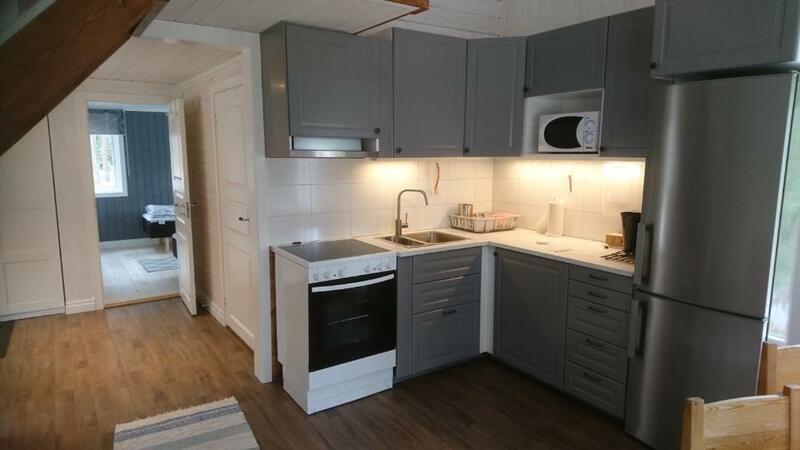 This property is also rated for the best value in Hammarstrand! Guests are getting more for their money when compared to other properties in this city. When would you like to stay at Zorbcenter Holiday Homes? 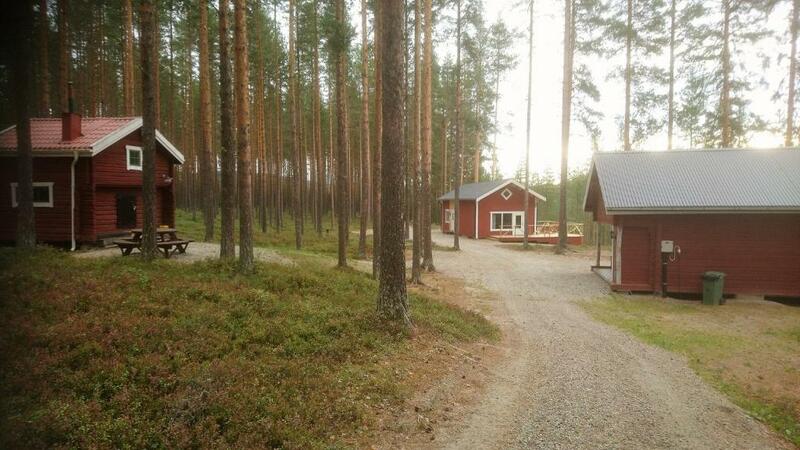 This holiday home has a private entrance, tea/coffee maker and sofa. This mobile home features a stovetop, private entrance and barbecue. Please note that this mobile home has no heating. This villa has a seating area, garden view and electric kettle. Free WiFi is available in this villa. This holiday home features a barbecue, fireplace and patio. Shared bathroom facilities are found 984 feet away, while an outside toilet is found nearby. 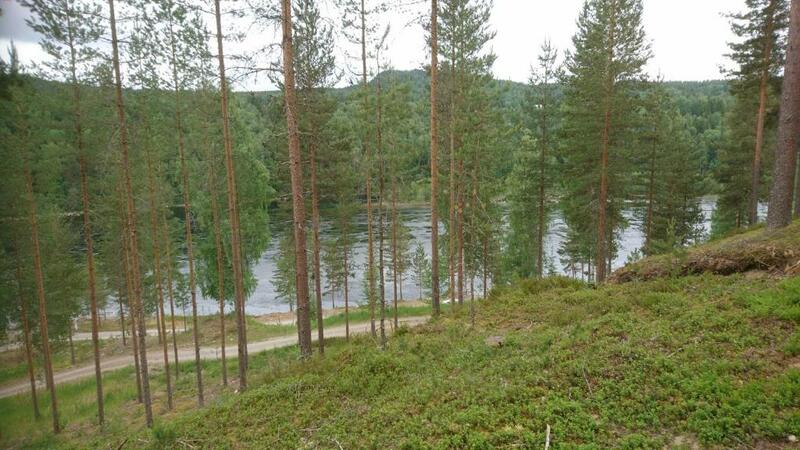 Zorbcenter Holiday Homes Ligger mitt i den vackra Jämtländska naturen, precis vid stranden av Indalsälven Det finns tillgång till fina vandringsleder och fantastiska möjligheter med varierad terräng för mountinbike cyklister. Vi har båt och kanotuthyrning, Indalsälven bjuder på ett spännande fiske, gädda, öring,harr och abborre. 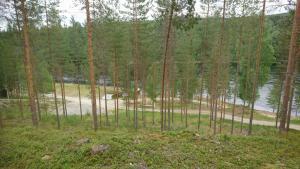 Bastu och badtunna finns att hyra. Döda fallet som bildades när Vild Hussen tömde Ragundasjön 1796, är ett populärt utflyktsmål cirka 20 km från oss. I byn Utanede kan man hänföras av den fantastiska Thailändska paviljongen. En bilfärd genom den storslagna Ragundadalen blir ett oförglömligt minne. House Rules Zorbcenter Holiday Homes takes special requests – add in the next step! Zorbcenter Holiday Homes accepts these cards and reserves the right to temporarily hold an amount prior to arrival. Please inform Zorbcenter Holiday Homes of your expected arrival time in advance. You can use the Special Requests box when booking, or contact the property directly using the contact details in your confirmation. Everything was great! Would definitely recommend this place and return .